Wear a work of Art Every Day! 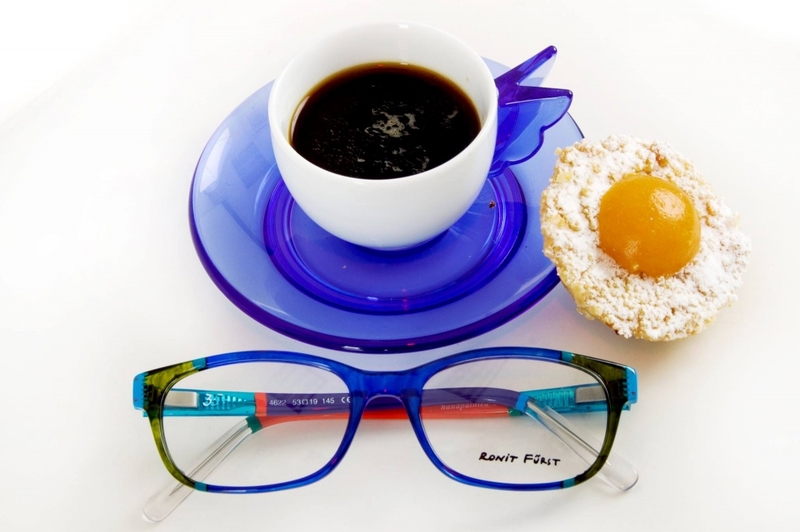 We know how important it is to our discerning customers to be able to wear stylish eyewear, which is why we wanted you to know about the launch of our exclusive Ronit Furst Range. Internationally renowned ceramicist Ronit Furst started painting her own glasses when she decided that she was unable to find anything new or exciting wherever she looked. The results caused such a stir that she decided to launch her own range with stunning results. We are proud to add Ronit Furst to our portfolio. This is a must see range! 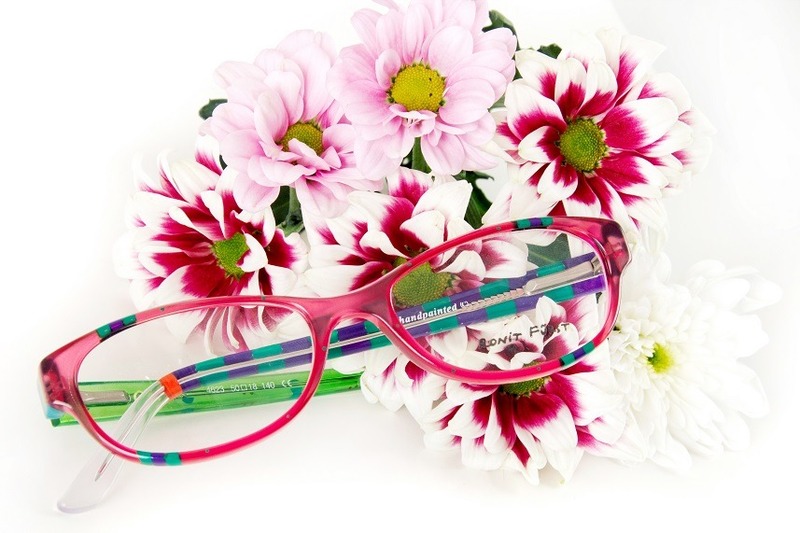 Simply call in to view the huge range of fabulous frames on offer, or if you would like your eyes re-examined before choosing, just call 0191 2516102 to book your appointment. Previous Previous post: FREE PRESCRIPTION SUNGLASSES AND FREE INDOOR VARIFOCALS!